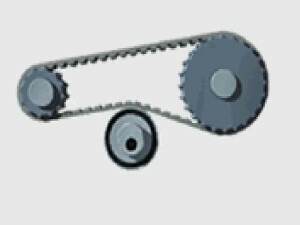 Calculations Program - BRECOflex Co.
Click on an application below to open our Calculations programs. 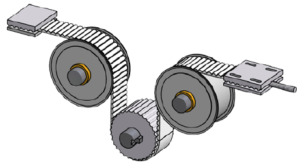 You can use the information to design your drive and determine the correct sized belts and pulleys. If you need technical assistance to use the program, please call 732-460-9500, prompt 6 or contact engineering here.